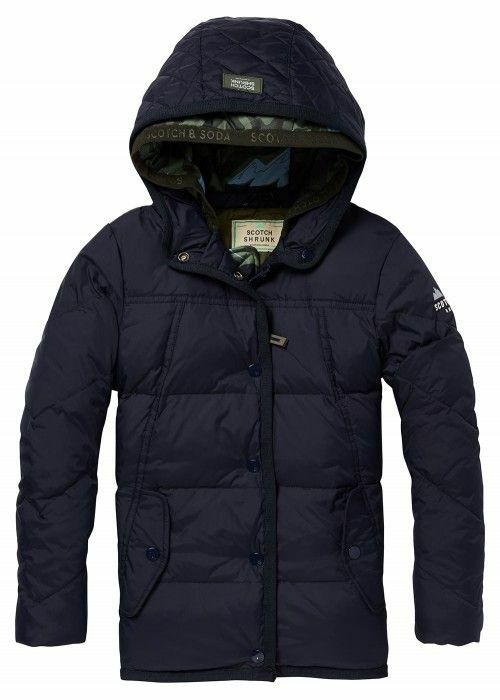 Tough, tougher, toughest: our collection jackets and coats for boys turns every boy undoubtedly in a real guy. 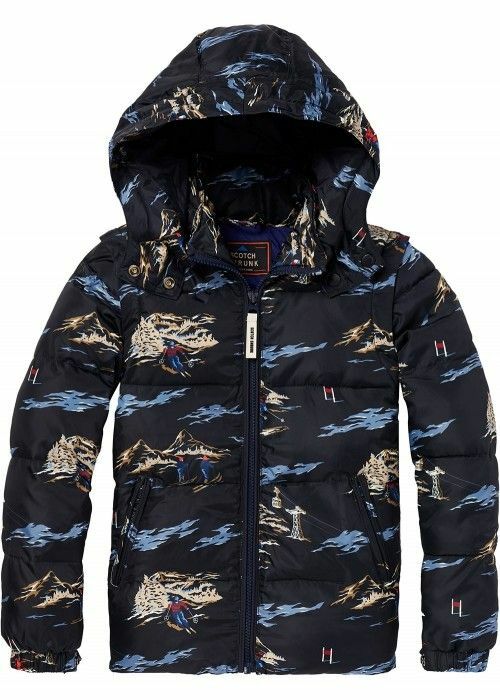 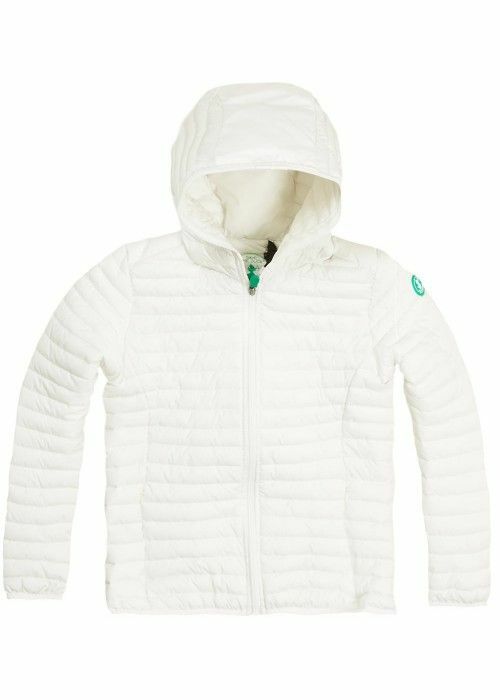 The jackets for boys are trendy and stylish, but also very functional. 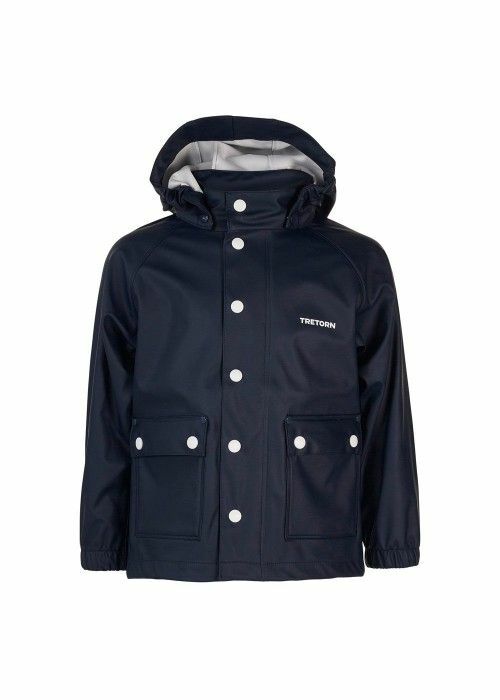 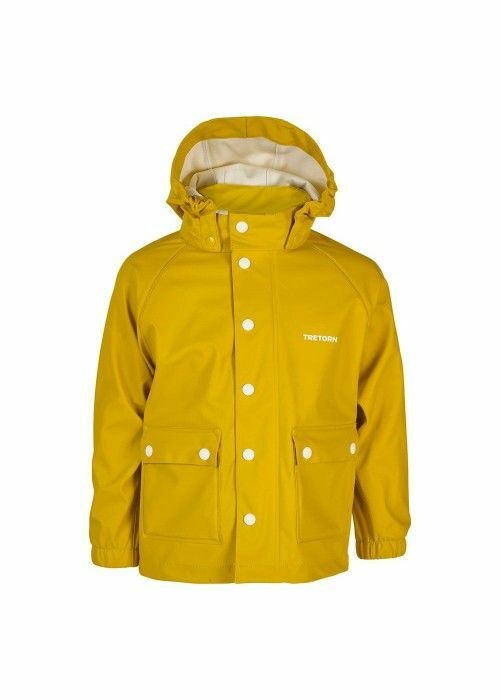 The boys coats and jackets are suitable for all seasons: thick winter coats and jackets in the snow, vintage sweatjackets for spring or warm windbreakers for a refreshing walk. 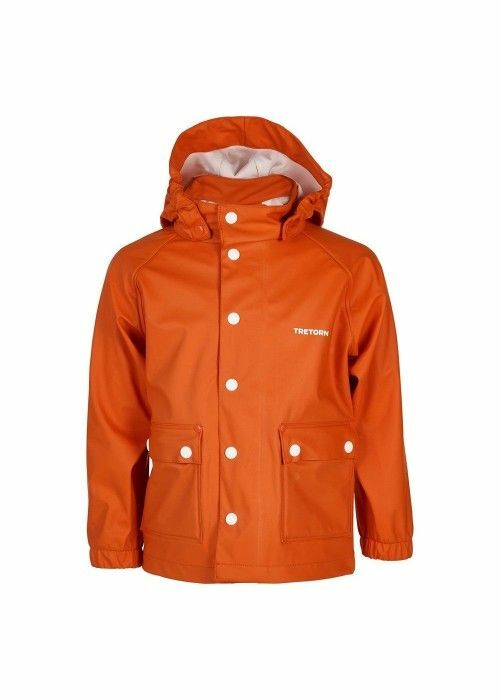 In line with our collection of kids clothing, the jackets for boys are full of cool details, pure colors and made of durable materials. 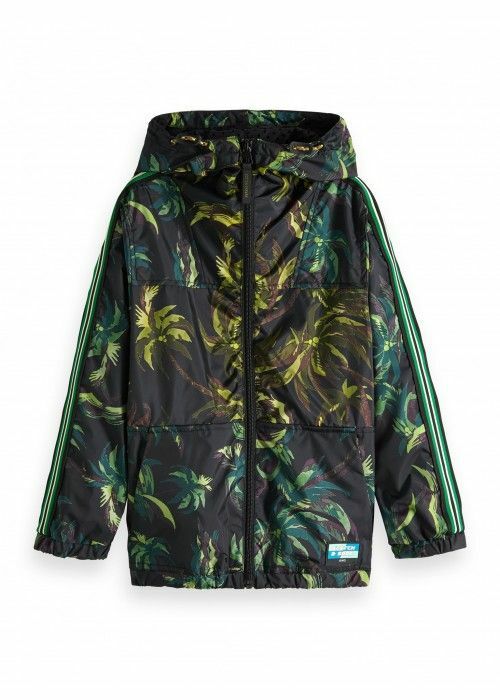 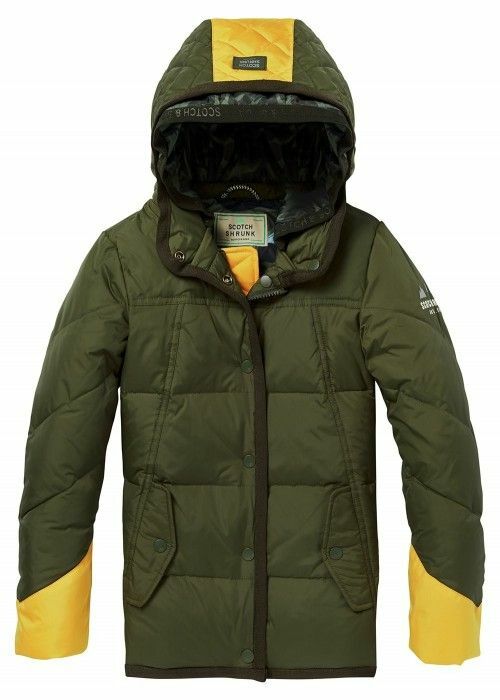 The jackets are sturdy and comfortable, suitable for your son to play outside the whole day. 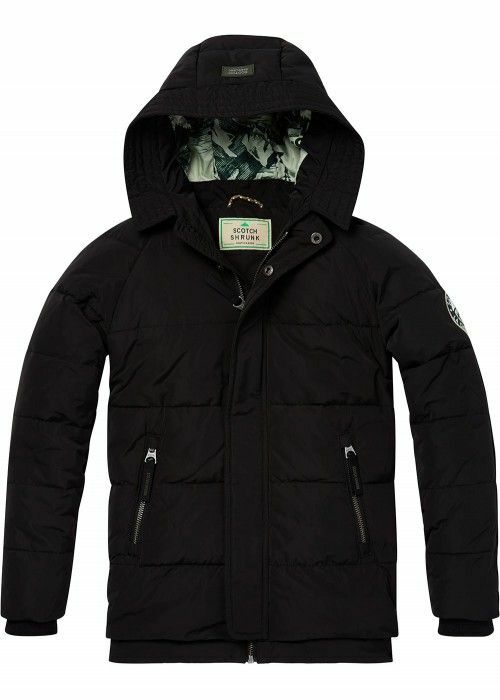 The boys collection coats at Eb & Vloed Lifestyle offers the perfect coat or jacket for every boy in all age categories!